Tine is giving a talk at the Random String Symposium at Warwick Arts Centre in Coventry the 16th Nov 2018. 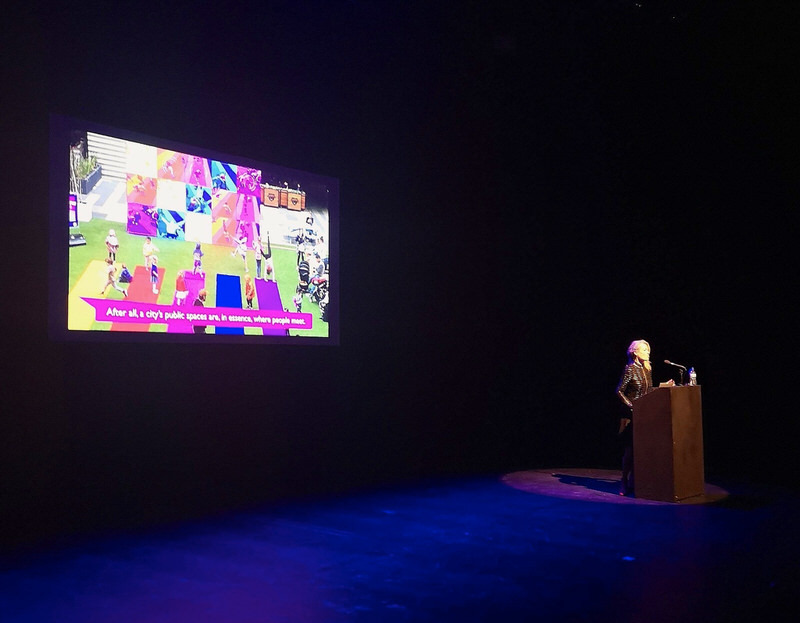 The Symposium is a one-day event for cultural organisations and artists, exploring the use of interactive & networked technologies in the creative process. Hear from practitioners from across the UK and overseas, join frank conversations about the practicalities of using technology and explore a showcase of interdisciplinary work. University of Warwick Arts Centre 10am to 5pm. Tine will be the first speaker. Registration starts at 9am. The Symposium is as part of a weekend long festival showcasing artists working with technology curated by Ludic Rooms. As real-time technologies become more intelligent, how might arts practitioners find new ways to create, improvise, and play? This year, Random String aims to explore across disciplines how this might bring about new forms of liveness as we move away from pre-programmed and linear relationships between art & technology into more dynamic and hybridised forms.